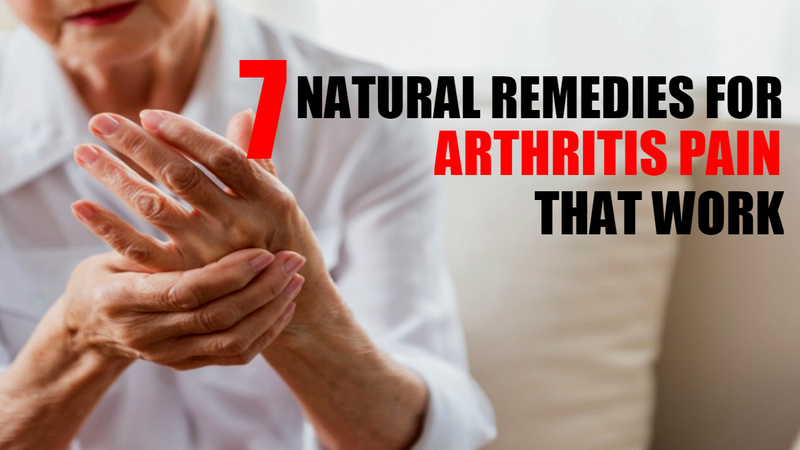 7 Best Natural Home Remedies For Arthritis Pain That Work: Arthritis can change your life completely this disease generates an inflammation of one or more joints, a joint is an area where two bones meet, meaning that when it wears out it causes the bones to rub together, causing rigidity, deformity, and limitation of movement, there are more than 90 types of arthritis. Our body is full of joints because our hands, wrists, fingers elbows, feet, arms, knees, hips, shoulders, neck and back have movement thanks to them that is why a healthy lifestyle will help your body to deal with it better try this home remedies to get rid of Arthritis. Changes in lifestyle are the perfect treatment to improve your health and quality of life, exercise can help relieve stiffness, reduce pain and muscle fatigue, improve bone and muscle strength. The exercises that favor you the most are those that stimulate flexibility, such as aerobics, and those that strengthen your muscles. Implementing physiotherapy can be an alternative to improve pain as it is accompanied by therapies based on heat and cold that will help you feel better in arthritis joint pain. Try to sleep at least 7 hours during the night, you nap during the day this can help you recover faster, avoid staying in one position for a long time, do not make movements that exert additional stress on the painful joints, reduce stress with meditation, yoga or listen to classical music. Take a healthy diet, which is full of nutrients, such as fruits and vegetables, with a high level of vitamin C and E, eat foods rich in omega-3 fatty acids, such as fish, flax seed, canola seed, soybean seeds, soybean oil, pumpkin seeds, and walnuts. Lose weight, if it is your case, weight loss can greatly improve joint pain in the legs and feet, avoid smoking and drinking alcohol follow this step to avoid arthritis. 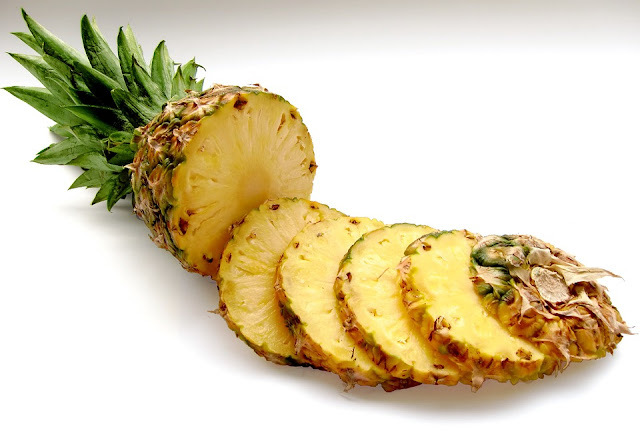 The bromelain that contains the pineapple will help you to reduce inflammation, consume pineapple alone at breakfast, between meals it also detoxifies and cleanses the body. Considered one of the best vegetable diuretics because it helps to remineralize the body, detoxify, purify the blood, improve digestion, lower blood pressure, regulate intestinal peristalsis, open appetite and relieve joint pain, in addition to preventing and fighting cancer. It is important to take it in juice or juice to take advantage of all its benefits, but you can also include it in broths and soups. Place compresses of warm vinegar wrapping the painful area, or you can massage the area with vinegar, you can also drink it, place two teaspoons of apple cider vinegar in a glass of hot water, sweeten it with a teaspoon of honey and consume it every day. Try this home remedies for arthritis pain and watch result in few week. 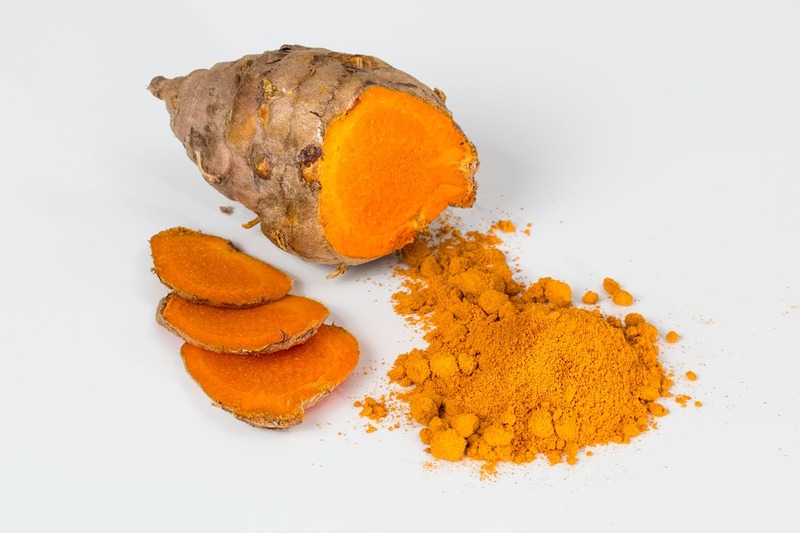 Turmeric is a natural anti-inflammatory that will help your body feel relief. The ginger serves, because its analgesic and anti-inflammatory properties can be used to relieve the pain and swelling that occurs in arthritis and also eat ginger in meals helps reduce the pain of inflammatory diseases such as arthritis, in any of its manifestations, You can take it and eat it in different ways, you can add it to your diet, it gives you enormous benefits to improve your health, it is full of properties that serve your body and without annoying and dangerous side effects. This plant has great depurative power and will help us with the symptoms of arthritis, among many other conditions. 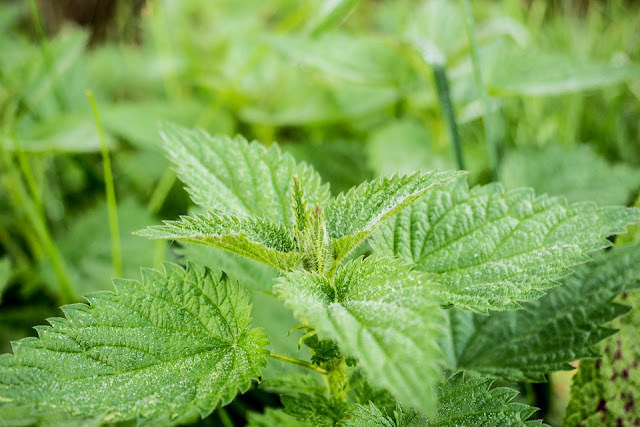 You can take it in salads, add it to smoothies or you can even make a tincture with this great medicinal plant, macerating a handful of the plant for half a liter of alcohol of 90º for 10 days. With this tincture, we rub the affected area between one and three times a day. It has great analgesic, antirheumatic and depurative power, in addition to calming inflammations. You can take it in tea or apply it locally, both in tea and in an essential oil. These tips will help to improve arthritis because it is a disease that in most cases tends to progress, that is why you should control it but remember that you should always see the doctor if you feel that you do not evolve because he will provide the appropriate treatment.